VAT Memo keeps you fully up to date with VAT law, practice and procedure. In easy-to-follow language, its expert commentary will show you how to deal with the administration of VAT and keep you on the right side of HMRC. VAT is a big issue for most businesses. Dealing with all the legal detail takes up so much time and then there's all that admin to worry about. VAT Memo will help you efficiently deal with all these challenges. 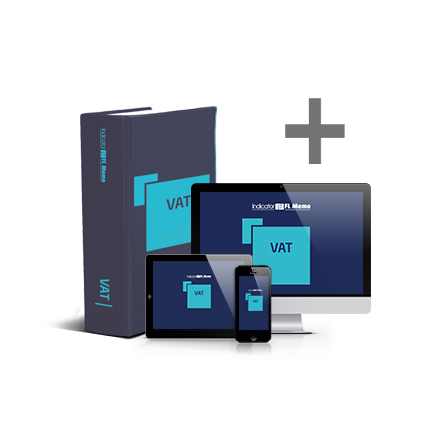 It's the perfect guide through the tricky world of VAT. Employment bureaux - who supplies the services?